Finalist in US Next Generation Indie Book Awards. A cast of unforgettable characters draws us into a world, vivid and haunting. A world where war comes suddenly; dynamite, fire, bullets: friends and family dying in the night. Stillpoint is a daring, controversial examination of the Israeli-Palestinian conflict that shows the struggles of ordinary men and women on both sides. Spanning the period from 1947 to the modern day and showing how lives are affected from Boston to Beirut, from Haifa to Rockport. Do we learn from history? It would appear that we don’t. What we learn we can easily forget, but understanding is of a different order, it cannot be forgotten. Stillpoint will make you think, make you examine what lies at the root of your beliefs. Some books shift the way we see the world, even ourselves. This is one of them! Mallard asks: Why are the Palestinians and Israelis still fighting after almost seventy years, what can we do about it, you and me? He suggests we become aware of the facts hidden behind the beliefs and ideology. You’ll not finish this novel in the same place you started. To see with someone else’s eyes brings understanding and understanding itself opens the door to peace. It would be misleading to leave the impression this book is solely about the Middle East. Although a great deal of the story takes place there, it is in fact, a deep exploration of justice and injustice in the perpetuation of conflict. It is about war and peace, poverty and wealth, leadership and service, and what lies behind the fiery violence of religious fundamentalism. 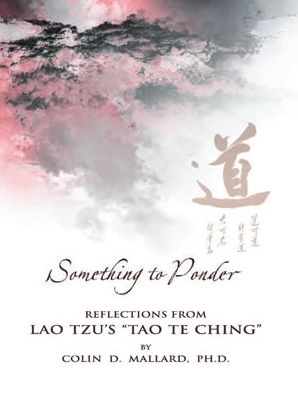 What is unusual about the book is that Mallard approaches events from the perspective of the practical wisdom and insight inherent in Zen, Taoism and Advaita Vedanta. In Stillpoint he has fashioned a love story to the great mystery of life, it is definitely a novel worth reading…more than once. A great story with a stunning conclusion. This novel has got it all; well, all the good stuff, anyway; it introduces advanced philosophical thought in a very accessible way, provides a great introduction to the arab-israeli conflict, and delivers lessons that the reader can’t help but learn, and will never forget. Don’t be scared though, even when the above is discounted, it still stands out as an amazing story, which could only have been crafted by a very gifted wordsmith. Unusually, it contains a Dramatis Personae, which is a great aid for those of us who have difficulty following a story with so many characters who have various interconnections across the decades. I know it helped me a great deal. Colin Mallard writes from a different perspective, from a Taoist. You’ll be shown the truth behind the Arab and Israeli conflict. This book takes place in the United States and in the Middle East. There are characters from many different generations including the most current situation with September eleventh. Each character has an important role with an important voice. While among the chaos of Palestine and Israel, you can still find a positive message with meaning behind every word. If your thinking that Mallard is going to try to convince you of his opinions on war and religion, you’d be wrong. He simply introduces you to the other side of situations and hope that you can put yourself in someone else’s shoes. In comparison most of our lives are much simpler. Do you know all that is going on between Palestine and Israel? What about what’s going on in your own county? If you’re like me and want your questions answered, pick this book up and take a walk through someone else’s neighborhood. A new and refreshing look at events in the Middle East with new and exciting solutions if anyone is willing to listen. A page turner, hard to put down, and inspirational at the same time. Go for it – you’ll love it! Five stars all the way. I have read other books by this author and they are all well worth reading! 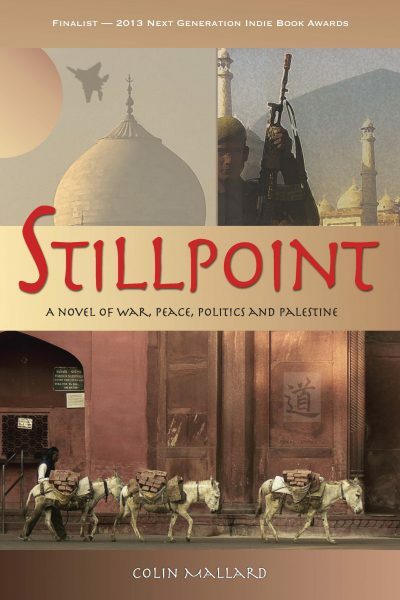 Stillpoint” is an exciting and action packed novel, which follows the history of the Palestinian/Israeli conflict from the 1940s to the early 2000s. 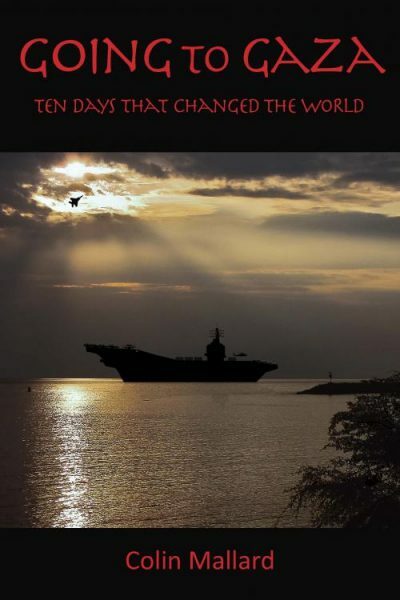 The characters are vivid, haunting and unforgettable, some you will love, some you will dislike. “Stillpoint approaches the subject of peace by taking the reader on a journey that leads to understanding and offers productive ways of achieving it; ways to break this endless cycle of violence. Mallard approaches issues of war and peace from a Taoist perspective. He asks the question what causes people to turn to religious fundamentalism and violence? The Stillpoint is that place where there is no spin, no propaganda, no beliefs. Only facts: what happened, what is happening. It becomes obvious that resolution of this conflict cannot come about though lies, beliefs and misrepresentation, but must instead, come from the facts, the truth. It is from this place of fact, of objectivity that the reader is uplifted by a glimpse of peace, something that can and will be found. In reading “Stillpoint” the reader becomes aware of why we in the West are increasingly the subject of terrorist attacks. If we want a world that is fair and safe for us we must ensure it is fair and safe for everyone. 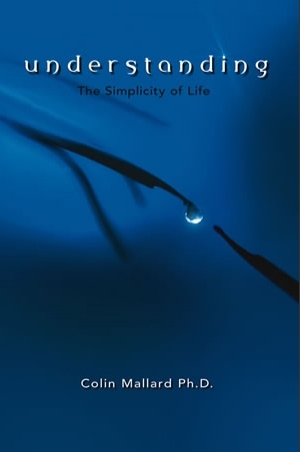 If you are looking for something different, something which helps you think, helps you see things you might not have thought about, (the assumptions and beliefs we don’t even know we have)—you will enjoy this book. If you would like to understand more about what is happening and why it is happening, this is the book to read; a book which once started is almost impossible to put down. In the interest of openness I should add that I know the author. I met him a few years ago after I read another of his books about peace on a personal level. This is a profoundly important book with the power to expose the truth behind the Arab-Isareli conflict. If you enjoyed Michelle Cohen Corasanti’s The Almond Tree,you’ll love this, and vice versa.